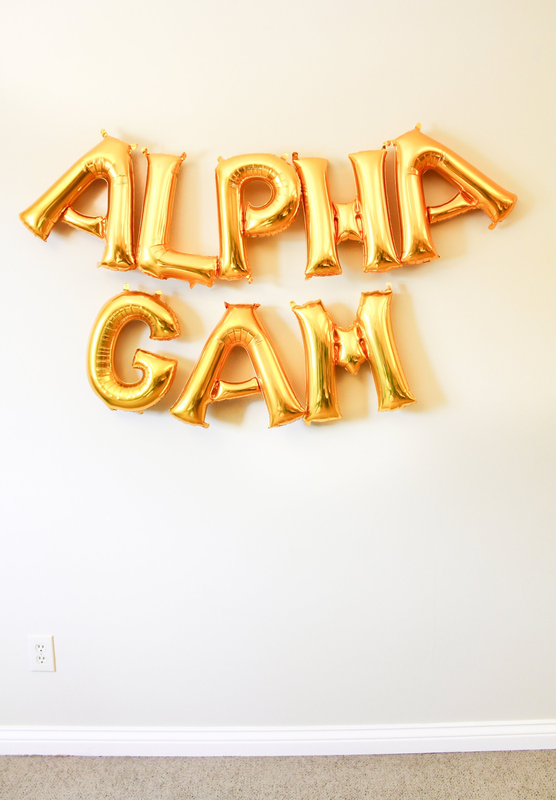 In Alpha Gam, it is our goal to make you feel a part of our sisterhood as soon as you accept your invitation to join! 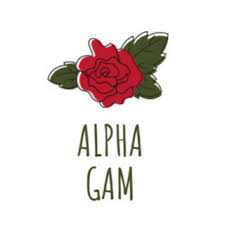 The Alpha, or New Member, Experience is a 6-8 week long period when you learn everything it means to be an Alpha Gam! The Alpha Experience is filled with learning about our sisterhood, history, and leadership opportunities. However, there's also a focus on having fun and bonding with your new member class. Throughout your time as a new member you are led by your 'Alpha Coordinator', mentored by your 'sis-mom', and spoiled by your 'big'!